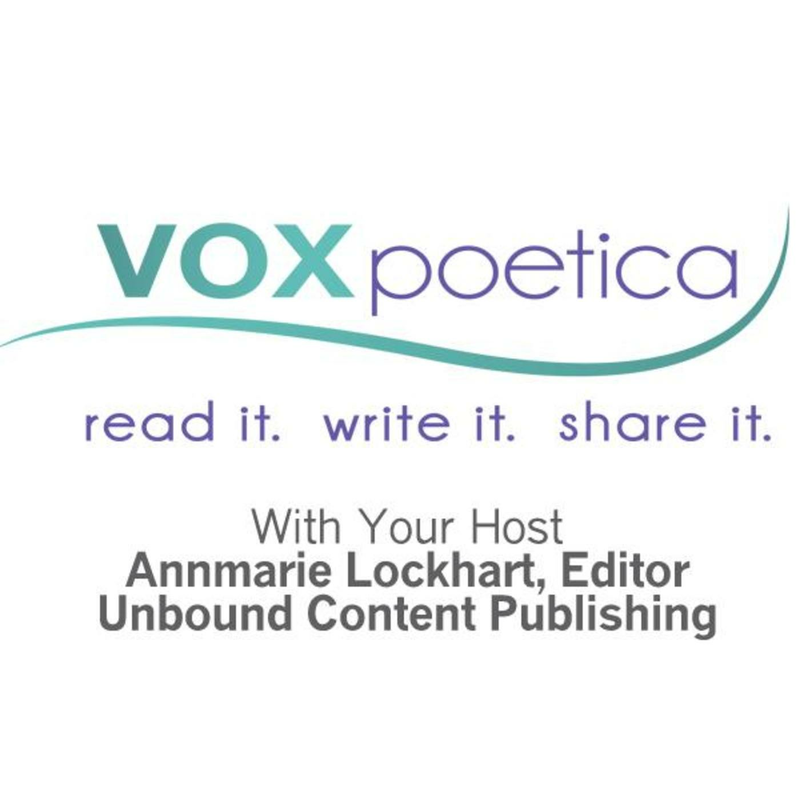 Clarissa McFairy’s poem, La Mia Musa, was a vox poetica Best of the Net nominee in 2012. The caged, the free–loved your handling of the contrast. Fourth stanza, “in stilettos not that I was wearing them, /but I was slowed down/by a spiky chill . . .” followed by the enjambment of “in the air of possibility” are my favorite lines. Great title. I felt the bond of two and four legged animals. Saw the moat and the gaze. Nice!